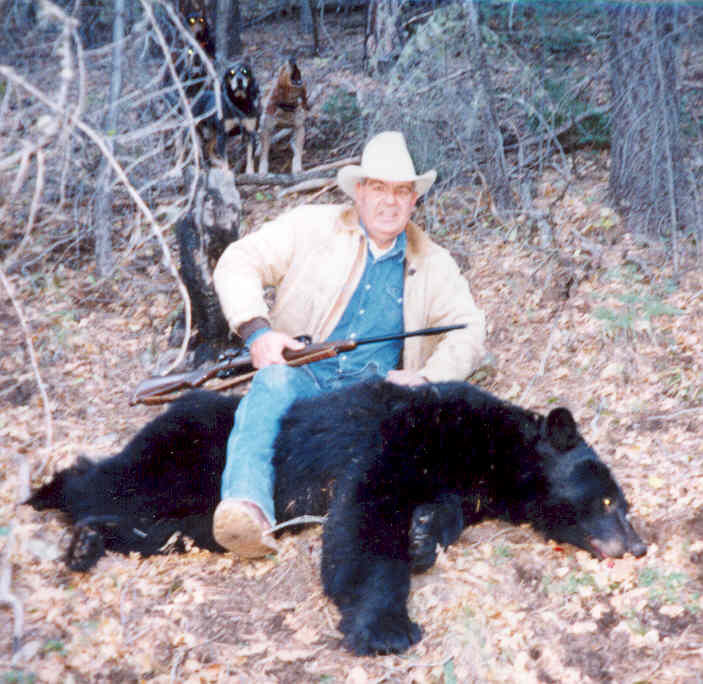 Huge Arizona Bear in the later season. He has size, color and dense fur. 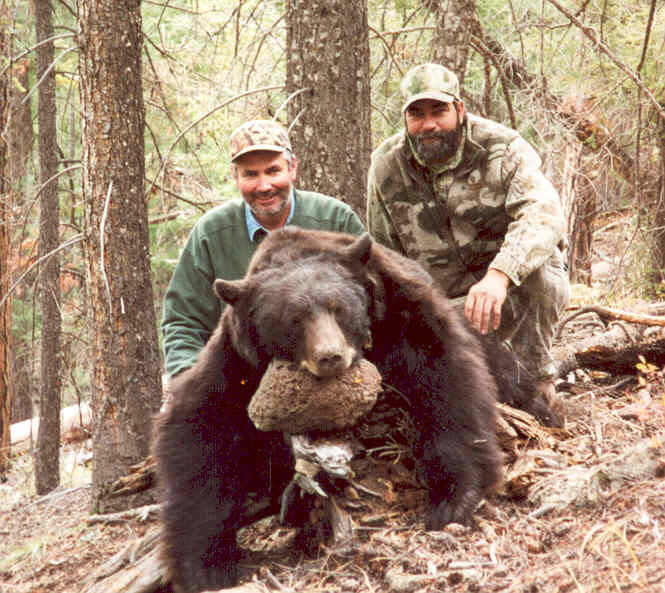 Paul Ward took this big boar in Arizona. 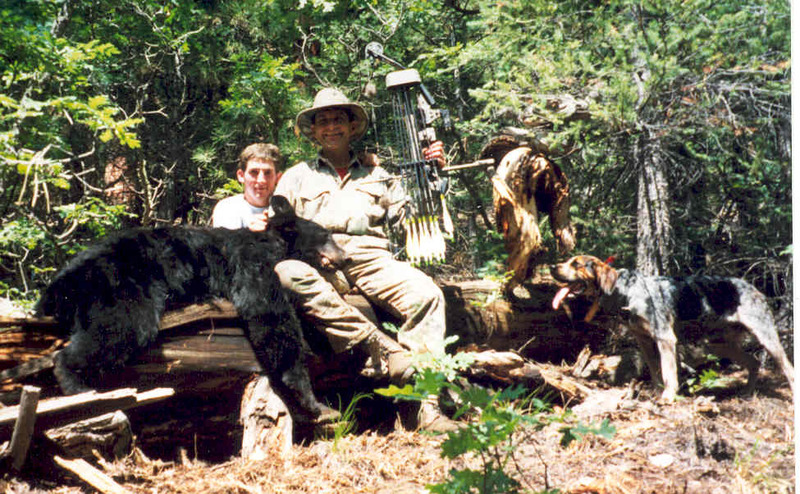 Father & Son Archery hunt. 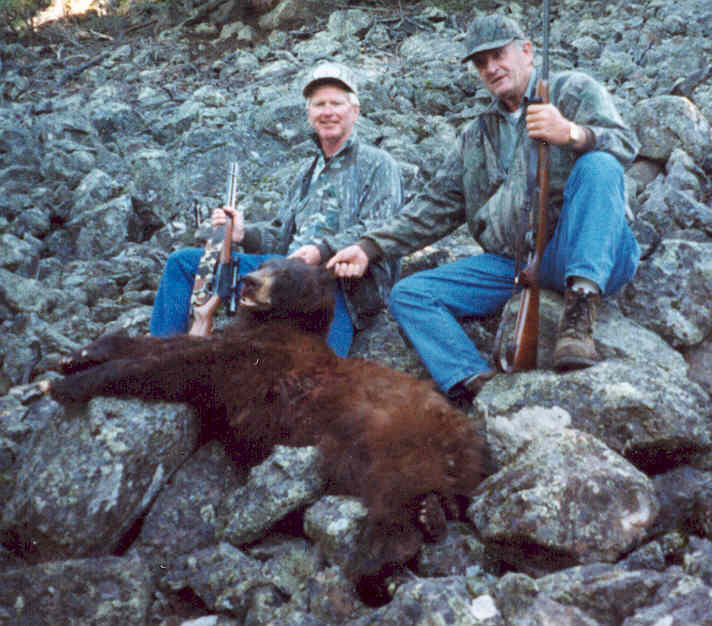 We cater to your needs and this hunt is way more than harvesting a bear. Bears live in tough country. Our dogs can run with them anywhere. Over 50% of our bears are brown colored bears.